Kia Certified. Hugs the road. Stability and traction control put you in the driver's seat. Your quest for a gently used car is over. 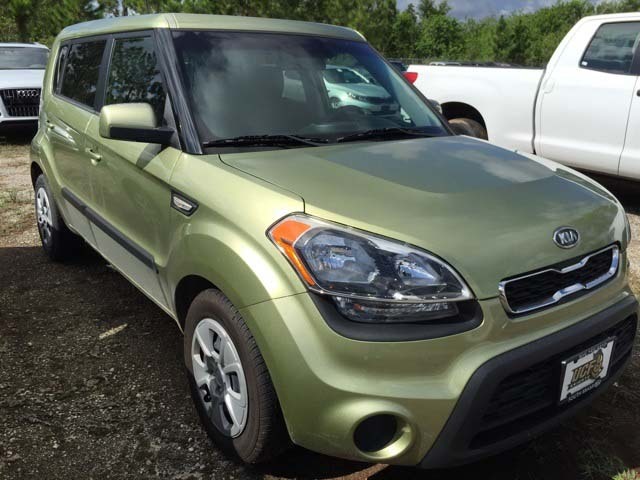 This attractive 2013 Kia Soul appears to have never been smoked in and is assured to make your nose a happy co-pilot. A real show of might. 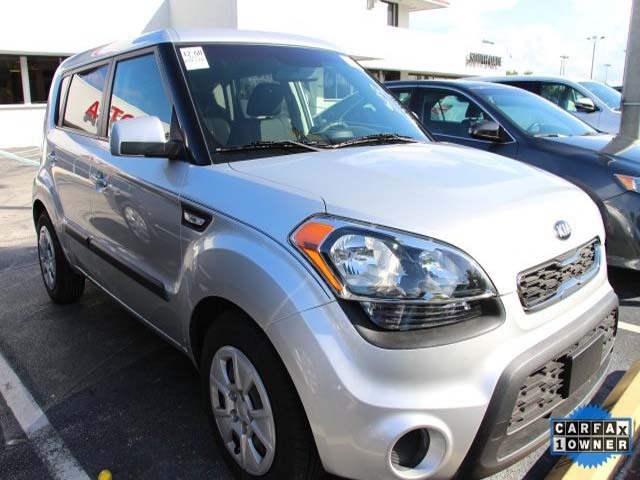 Kia Certified Pre-Owned means you not only get the reassurance of up to a 10yr/100,000 mile limited powertrain warranty, but also a 150-point inspection/reconditioning, 24/7 roadside assistance, trip-interruption services, rental car benefits, and a complete CARFAX vehicle history report.